New twist in the Charlie Gard case. 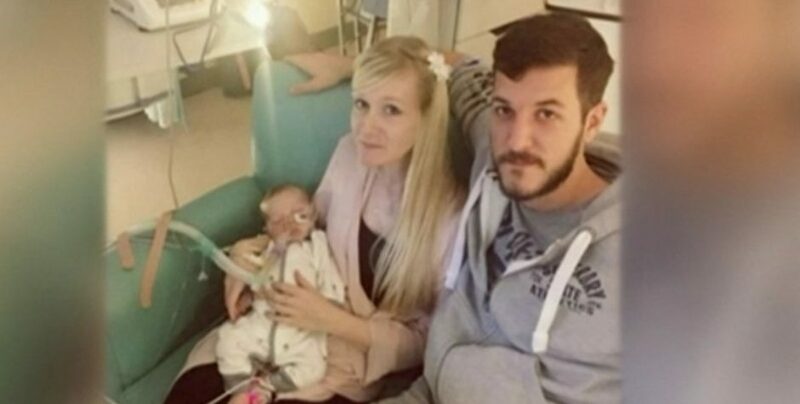 The hospital which had decided that artificial ventilation should be stopped applied to the British High Court for a fresh hearing in the case of Charlie Gard in light of “new evidence relating to potential treatment for his condition” proposed by American and Italian hospitals. The parents have until Wednesday to present evidence about the value of the proposed experimental treatment. Following a worldwide mobilization in favour of little Charlie Gard, relayed notably by the American President and by Pope Francis, the medical team who had decided to let the child, who suffers from a life-threatening disease, asked for a new audition. The medical team indeed received a letter signed by seven doctors asking them to reconsider the possibility of a treatment. The issue of this new audition which should settle the question of maintaining life support for Charlie is still uncertain, as the judge decided to adjourn the debate and to give 48 hours to the parents to present evidence proving that the proposed experimental treatment could improve the health of their child. An American doctor suggested that, according to a “cautious estimate”, the experimental treatment presented a 10% chance of success for Charlie. The British judge, as for him, declared that if there were 10% chance of improvement, including for the brain injuries, this important element would be taken into account during Thursday’s audition. This decision gives new hopes to Connie Yates and Chris Gard, Charlie’s parents, who had seen their son condemned to death “in his best interest” by the medical staff of Great Ormond Street Hospital. The latter advocated to withdraw life sustaining treatment because his state was irreversible and that new treatments would make him suffer useless significant harm. This decision of the British judges had been confirmed by the ECHR on the 27th of June 207, in a decision of inadmissibility. The next audition will take place Thursday, 13th of July at the Royal Court of Justice in London.